After attending college at The University of South Alabama, Diana began her real estate career on the Gulf Coast of Tampa, Florida in 2005, where she sold new construction homes. 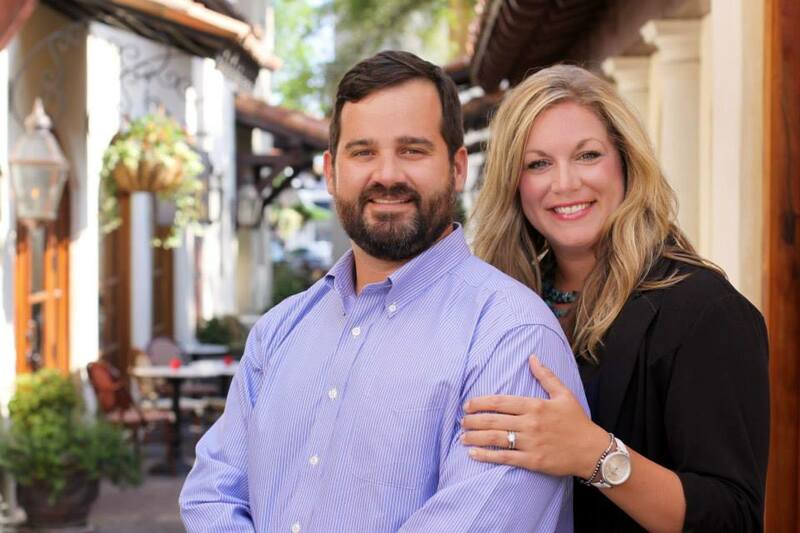 Once her first son, Cooper, was born, the decision was made to relocate to small-town Fairhope, AL, where her husband and business partner, Jason, was born and raised. Diana excelled as the property manager for a large apartment complex in Daphne, quickly earning the title of Property Manager of the Year. Yet, Jason was an artist in need the structure operator for his real estate business to reach its full potential. Diana joined his team in 2011 and in just a few short months became one the top performing Home Buyer Specialist in the entire Southeast Region. The Jason Will Real Estate Team’s production consistently ranks them in the Top 5 of both our local MLS and the State of Alabama. Today, Diana is thriving as the Qualifying Broker for Jason Will Real Estate? and loving life on the Alabama Gulf Coast, from the beautiful Gulf Beaches to the amazing sunsets over Mobile Bay. Coastal Alabama has so much to offer both personally and professionally, that she truly can’t imagine calling anywhere else but the Eastern Shore home! You will also find Diana eager to answer your questions regarding our public and private schools, our vast real estate market, and our local lifestyle.? If you are considering a career in real estate, then you could not ask for a better leader, advocate, and mentor. Diana considers the agents on her roster to be her clients and their success is her passion. If you need her, you’ll always find an open door and a servant’s heart. For those looking to buy, sell or invest in one of our fabulous coastal communities, Diana would like to welcome you in advance and hopes that you will place your faith in her to place you with the talented JWRE agent that best suits both your personality and real estate needs. If you give Jason Will Real Estate the opportunity to gain your trust, we will earn your business.